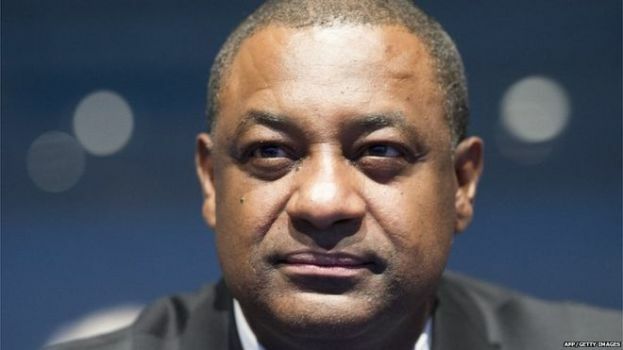 Former Fifa Vice-President Jeffrey Webb has pleaded not guilty in connection with a massive corruption scandal in the world football governing body. He was placed under house arrest on $10m (£6.4m) bail by a New York judge. 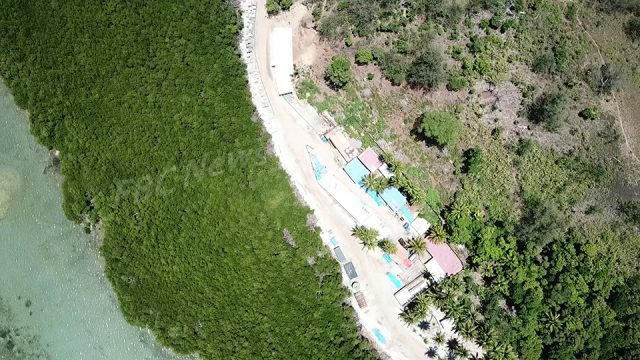 Mr Webb, from the Cayman Islands, is accused of accepting bribes worth millions of dollars in connection with the sale of marketing rights. He was detained in Switzerland in May, along with six football officials, and was this week extradited to the US. He was the only one not to contest his extradition from Switzerland and the first to appear in an American court. He must remain at home within a 20-mile (32km) radius of the court, his movements will be monitored via an electronic tag and he has already relinquished his three passports, two of which are UK passports. His lawyer has declined to comment.